Hi! 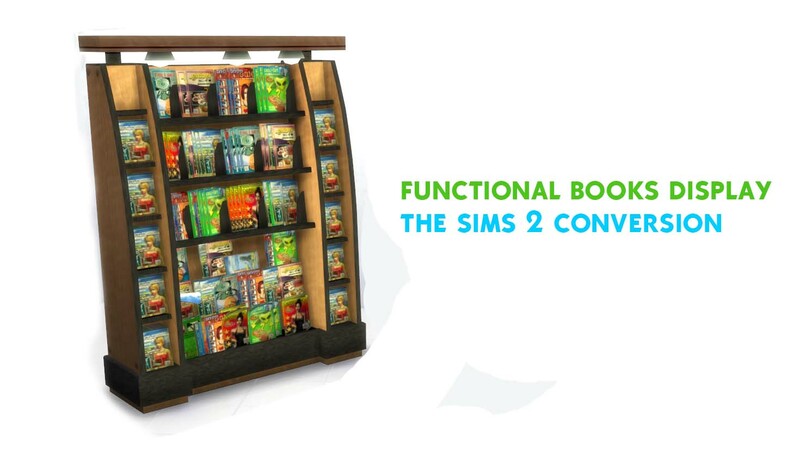 I've converted the book display of The Sims 2 base game. 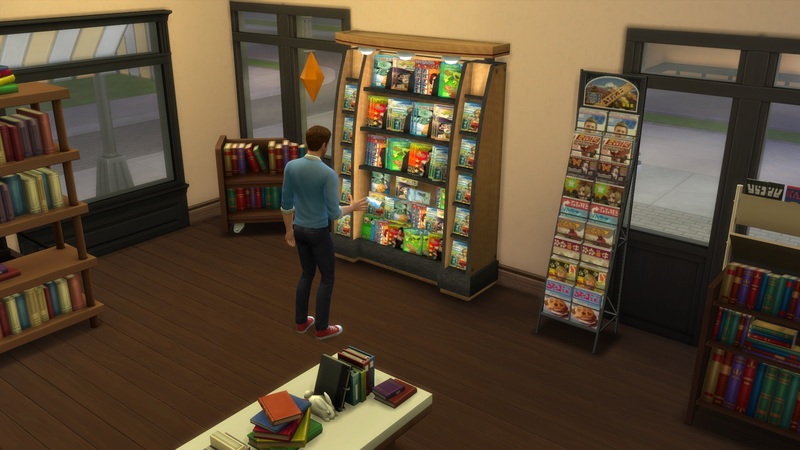 I've added also the "get animation" when the sims buy the book. 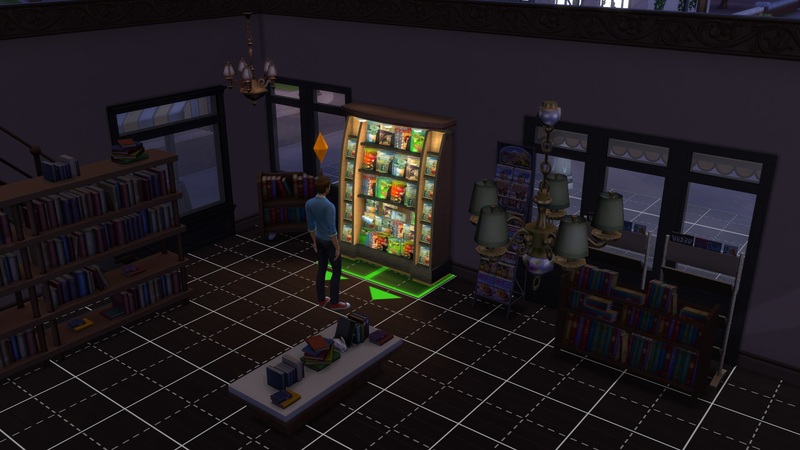 - book_display_library_interactions ----> It has ALL library interactions, like "read a book"
The object is a clone of a spooky stuff object (for the lights functionality), so you must have this pack. 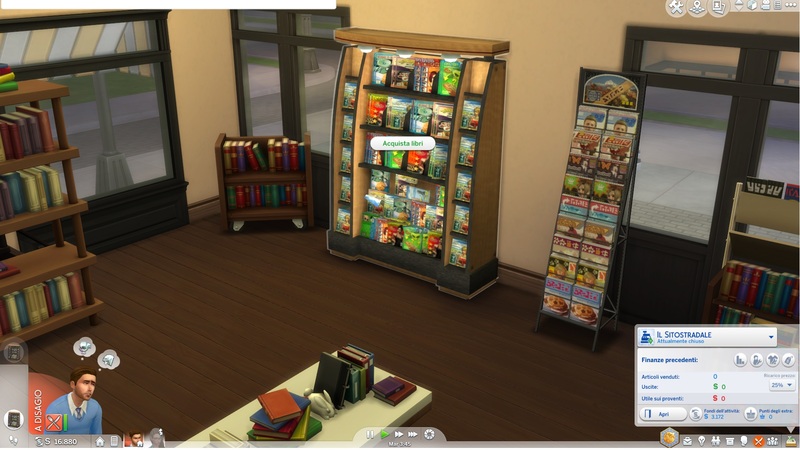 You can find it in retail category and in surfaces/shelves category for 1000$. 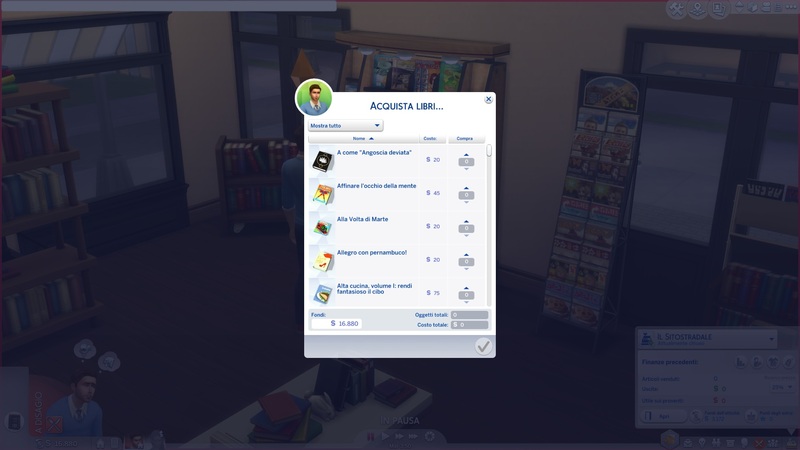 The catalog description is in italian, but interactions are in your game's language. 203 people have said thanks to AlexCroft for this download.